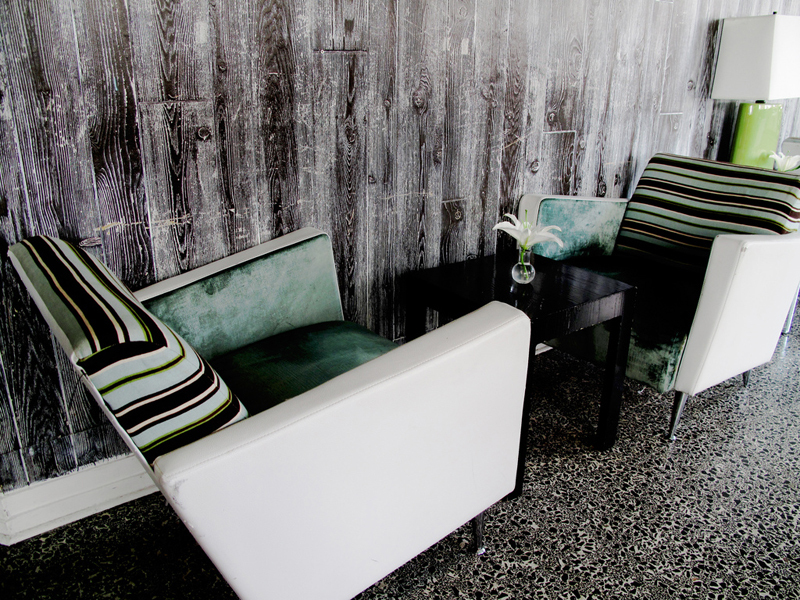 Ava Lounge has been described as both striking and memorable. This sums it all up. 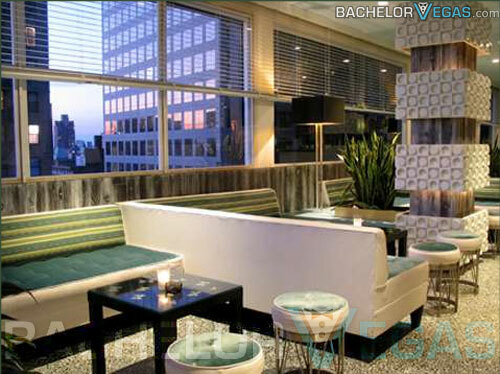 Located in midtown Manhattan, Ava Lounge is a convenient location for anyone who is visiting the Big Apple. The doors to Ava Lounge opened in October 2002. Since then, the club has seen quite a bit of success with regular and new patrons stopping in and filling the lounge on a nightly basis. 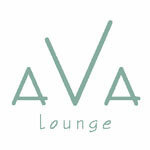 Ava Lounge is a bi-level club, with plenty of space to relax. This comfortable setting provides plush, sophisticated furniture with a lovely view of the city skyline right outside the club's large windows. 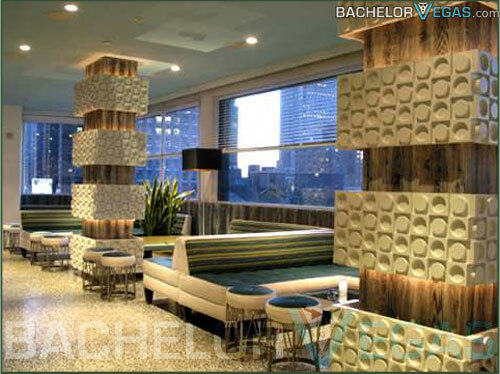 Ava Lounge is a part of the brand new Dream Hotel. The lounge is located specifically in the Penthouse and on the rooftop providing an intimate, homey feel other clubs in New York fail to provide. The décor of Ava Lounge is retro modern and it sets as great environment as patrons look out the windows to see the Hudson River, which provides panoramic views at sunset, Time Square, and Columbus Circle. Of course, the view is only enhanced by the intimate, candle lined tables and the company that is kept at this comfortable and enjoyable lounge. Ava Lounge has a list of cocktails that only enhance the luxury that the lounge is seeking to present. Some of the cocktails you can taste during a visit to Ava Lounge are Apple Martinis (Vodka & Sour Apple Pucker), Razberri Coolers (Stoli Razberi, Cointreau, and a splash of Cranberry & Lime juice), Tiger Lily (Zygo, Peach Schnapps, & Lime Juice), and the Jaded Lady (Midori, Malibu, OJ, and Cream). Ava Lounge also serves hors d'oeuvres. For the right price, you can purchase some of these delectable dishes. The menu at Ava Lounge includes Maryland lump crab, rustic tomato bruschetta, pulled BBQ pork in a corn cup, and steamed pork and ginger dumplings.